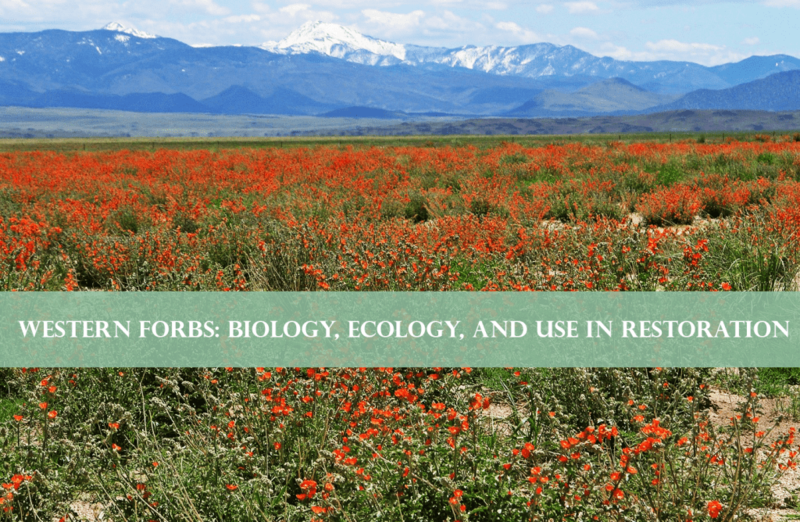 Forbs (wildflowers) are essential components of resilient, biologically and functionally diverse communities, but their use in restoration and rehabilitation in the Intermountain West remains limited. The Western Forbs: Biology, Ecology, and Use in Restoration project is synthesizing research, particularly information and practical experience gained over the last two decades. This resource will aid seed collectors, seed growers, nurserymen, landowners, restoration contractors, and land managers as they increase the supply and use of native forbs. Each chapter features an individual species’ biology, ecology, seed technology, and use in restoration. Eventually the manual will include at least 98 forb species. 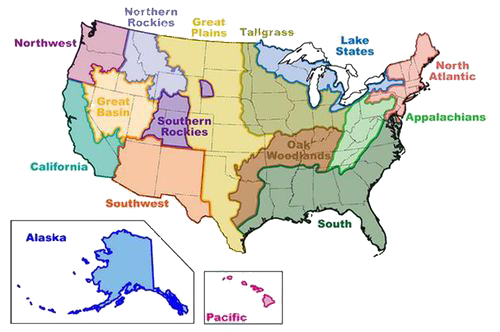 Chapters are being developed in order of priority set by USDI Bureau of Land Management personnel, based on the projected importance of each species for Great Basin sites in the greatest need of restoration. See also, the Revegetation Catalog for more information on using forbs in restoration.